3. Puns on the Run. — Megaphonic. 3. Puns on the Run. Some people like puns, and other people are wrong. This is a companion episode to It’s Just A Show episode 17, on the MST3K episode where they watch Hamlet. Andy Zaltzman and The Bugle. 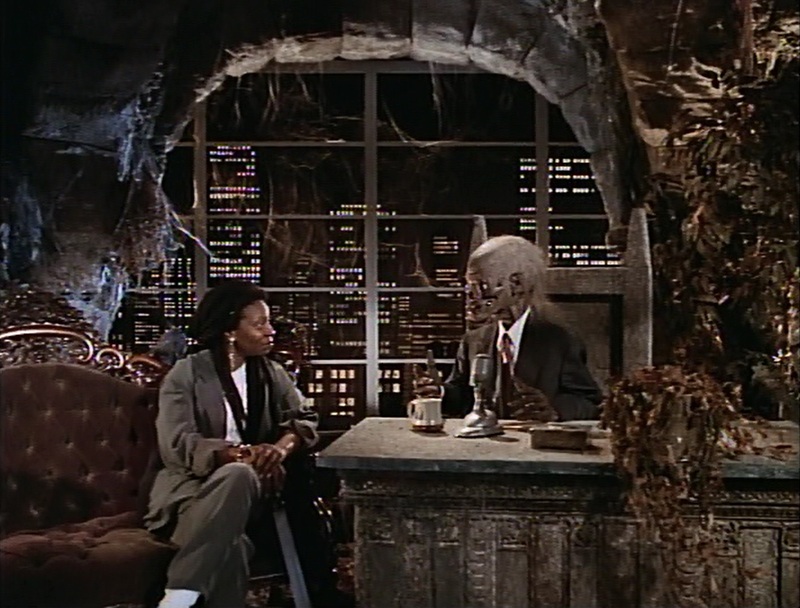 Whoopi Goldberg on Tales from the Crypt. The Allusionist: 1. Ban the Pun with Helen Zaltzman and Andy Zaltzman.